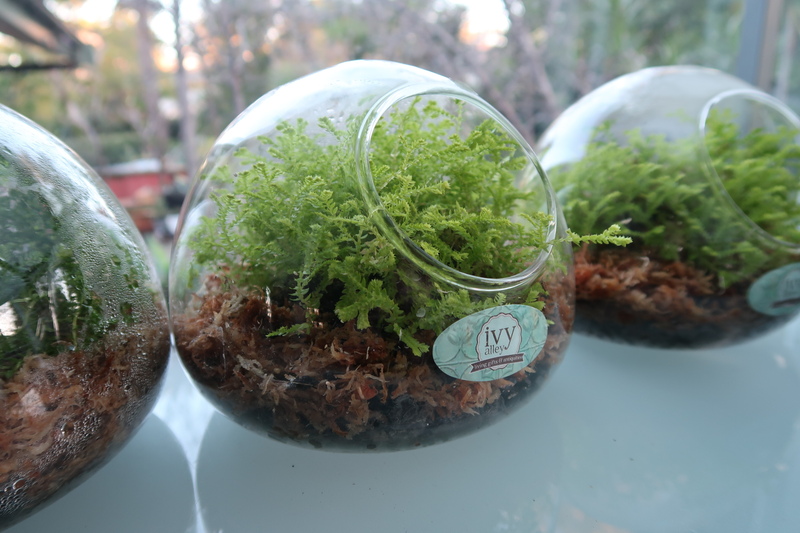 Terrariums are very easy to care for and provide an almost foolproof way of nurturing and displaying plants in your home. Here are a few instructions for you on caring for your terrarium and making sure you get pleasure from it for a long time! 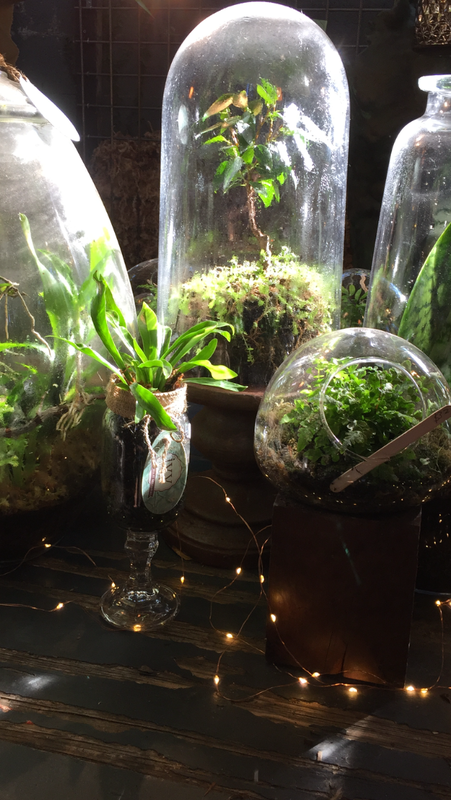 Have a go at growing your own and getting started with terrariums and you won’t look back! Ohhh I wish I lived in Sydney! I’d love to see and make one of these there!